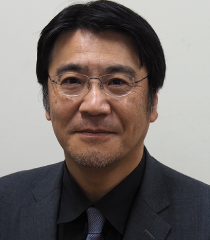 He received his Ph.D. in Philosophy from Keio University. His research interests lie in phenomenology, philosophy of mind, and theoretical psychology. He has also been conducting collaborative research on the education for children/persons with disability from the phenomenological perspective. He is also concerned in environmental philosophy, environmental ethics, and environmental aesthetics.